Beautifully designed 1900 SQFT 2 BR in small luxury bldg. Generous bathrooms with baths ensuite. Large laundry rm, custom closets, balcony. Decor is perfection! Light & airy w/great city views. Deeded parking $35K additional. Storage, small exercise room, 24 HR doorman. Dining room chandelier, half bath mirrors, and bedroom lantern excluded. 60 W Erie Street #1202 Chicago, Illinois 60610 is a condo property, which sold for $778,000. 60 W Erie Street #1202 has 2 bedroom(s) and 3 bath(s). 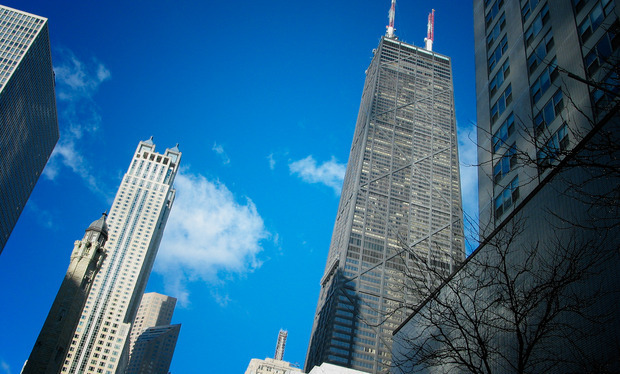 Want to learn more about 60 W Erie Street #1202 Chicago, Illinois 60610? Contact an @properties agent to request more info.